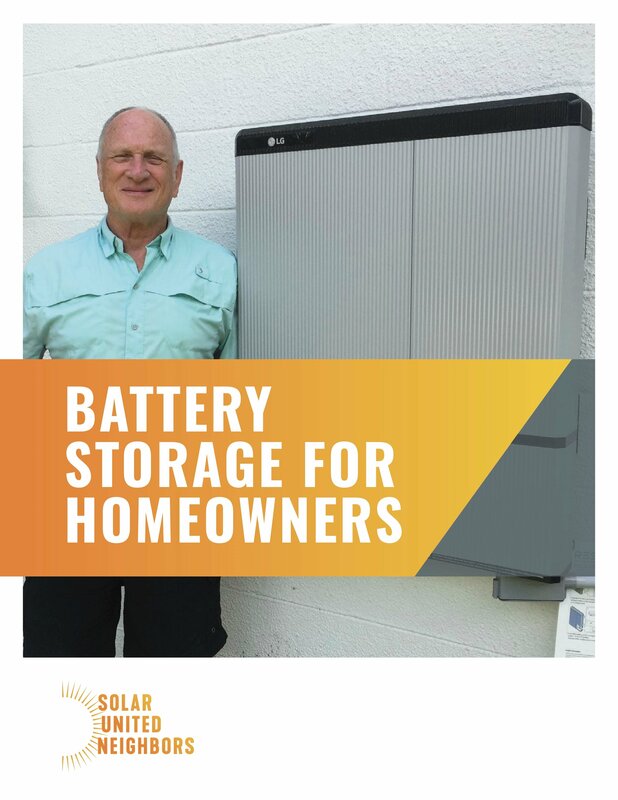 If you are interested in storing energy at your home, read this guide. Batteries offer peace of mind that you will still have electricity during power outages. Our guide makes installing battery backup a smooth process. This guide explains how battery back up works, what batteries cost, and if adding battery storage is right for you. We are a nonprofit focused on the needs and interests of solar homeowners and supporters. We respect your privacy and will not share your email address.